Head Turners is a unisex salon that offers a range of beauty services. 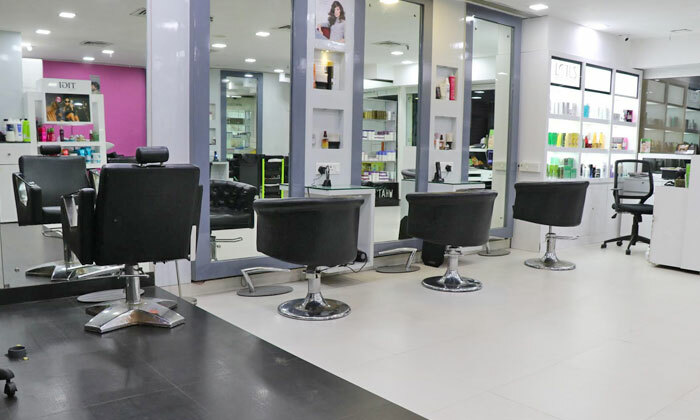 Making use of the best quality products, the beauticians here offer personalized service to ensure the customer is satisfied with their look. Starting from Haircuts, Facial, Body Massage to Hair Treatments, they have it all. They also bagged Color Trophy - 2nd Runner up prize in 2007. The interiors are soothing with its plush decor which rejuvenates your senses and helps you drive away stress from the day.